Opus Dental Specialities giving you the cutting edge in dentistry. 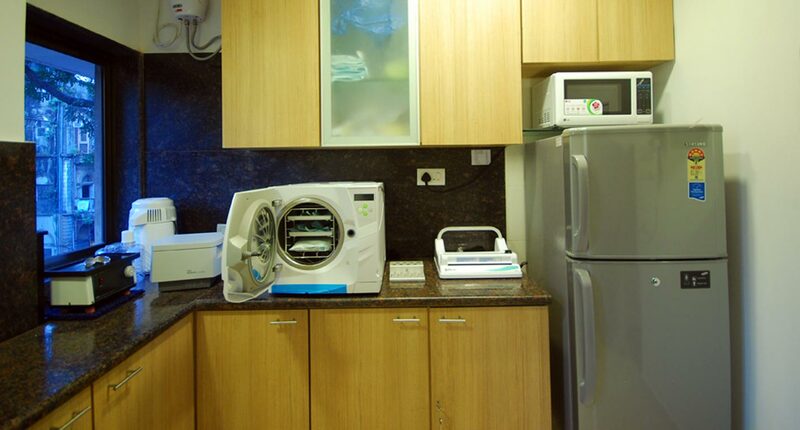 An ultra modern set up with state of the art dental equipment for a Holistic Dental Experience! Highest standard of sterlization because we care for your well being. OPUS Dental Speciailities, is rated by many satisfied clients as one of the best Multispeciality dental clinics, located in the commercial hub of South Mumbai, at Fort and Colaba. Comprising of a team of Specialists and experienced general dentists, it assures top class services at an affordable price for your utmost satisfaction. Maintaining high quality standards and skill sets, it is our constant endeavour to upgrade with the latest technologies in the field of dentistry to be second to none, best dental clinics in Mumbai. 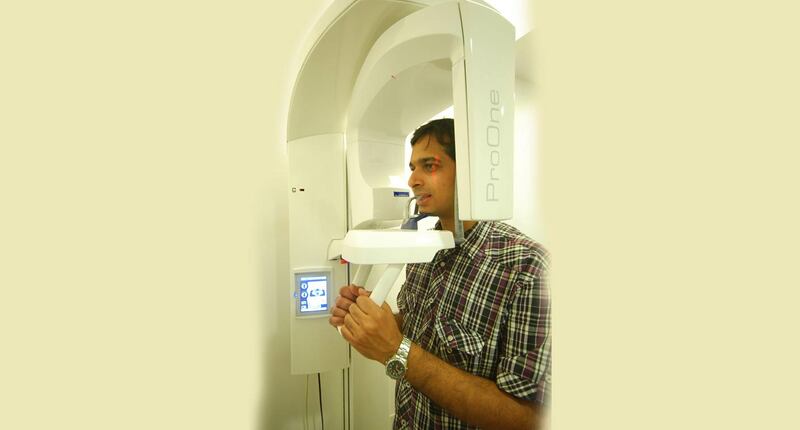 Taking a step further in the direction of accurate Digital 3D diagnosis and Treatment planning, we have the best in the field of radiography in dentistry, a 3D CBCT (Cone Beam Computer Tomography) bone scanning facility. It is an advanced machine with an accurate imaging capability which equips us with the capability of diagnosis & pre planning at a minimal radiation exposure thereby ensuring patient safety and treatment predictability. To add to success of all Implant Restorations, the Penguin RFA device, provides an accurate means of determining implant stability especially for immediate implant situations. This is in sync with our 'Same Day Teeth' philosophy which ensures predictable and successful Implant supported restorations with long term prognosis. 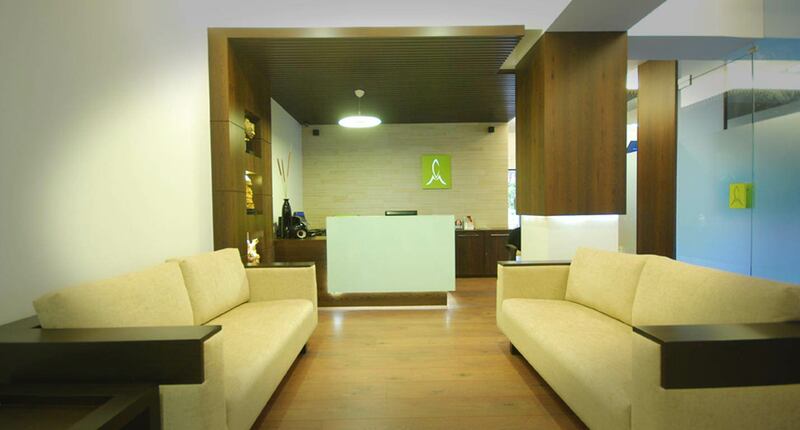 Come and experience cutting edge dentistry at one of the best clinics in Mumbai! I came to the clinic after 8 hour flight, due to my husbands very nice previous treatment experience with Dr Ritika. I had a lot of concern's but they were proven wrong. I got professional, well done and well mannered treatment. The most important thing is the amazing results. I am so happy with my smile. The entire staff of the clinic was courteous and expressed their opinion and help. Mrs. Miriam Theilla – Israel. Very satisfied with my teeth whitening, excellent service. I, came to Dr. Burzin Khan for my dental treatment. I had tooth ache and I was unhappy with my smile, due to bad broken down teeth.I visited Dr. Khan and consulted him and started dental treatment for digital smile correction for my badly worn down teeth, gum treatment, root canal, and full mouth restoration with Zirconia crowns.After frequent visits and treatment for over 2 months, finally today I am so happy and feel proud of my good looks and smile.Every treatment was perfect, pleasant and satisfactory.Thank you Dr. Burzin Khan, all doctors and staff at Opus Dental Specialities for your perfection, so proud of you all ! Very attentive service, make you feel comfortable and at ease. The treatment was pain free. Dr. Niraalee was both Courteous and professional. Very attentive to ensure all explanations were clear and the procedure comfortable. On top of this she greets her patients with a warm smile. I was very happy with the results of laser whitening. My teeth are now brighter and whiter! Treatment: Smile Design with Veneers and Zoom Bleach. Treatment : Fillings, Root canal, Crown and cleaning. Comments: Opus Dental is a clean and inviting place and in Particular Dr. Anubha was very skilled, confident and personable. This was the best Dental experience I have ever had. Comments: My heartfelt thanks to Dr. Burzin Khan and his staff for the excellent service rendered to me. The procedure and treatment plan was explained well and carried out with utmost care and patience. I now have fixed teeth and can enjoy eating my food with good quality of life.Dr. Burzin Khan is a perfectionist in his work providing dental treatment par excellence. I admired the excellent ambience at OPUS and courteous manners of his staff every time I visited. All the Associates & Assistants are kind, courteous and service was provided with a smile.I would recommend Dr. Burzin Khan & Opus Dental Specialities to all my friends and family in Australia. Traveling to Mumbai and visiting the clinic was made easy with the services offered by Opus dental and in particular D.Burzin Khan and his team of highly skilled specialists. The state of the art clinic offers painless treatment and facilities at a fair rate without comprising quality being offered by the practice. Don't take a risk going anywhere else in Mumbai - visit Dr Burzin khan and his team if you want quality. With a Master’s Degree in Prosthethic Dentistry from Mumbai University Dr. Burzin Khan specializes in Full Mouth Reconstructions and Rehabilitations with aesthetic all ceramic/zirconia crown & bridge & implant restorations. He has had specialized training in Implantology in Germany & Holland with an extensive experience for over 2 decades. He has done DSD-Digital Smile Designs from Italy and with his keen eye for aesthetics, specializes in Smile make overs….